There is no fee to nominate a small business or individual for KOSBE Awards. The deadline for entries is 11:59:59 EST on October 31st, 2019. Small businesses may also self-nominate. 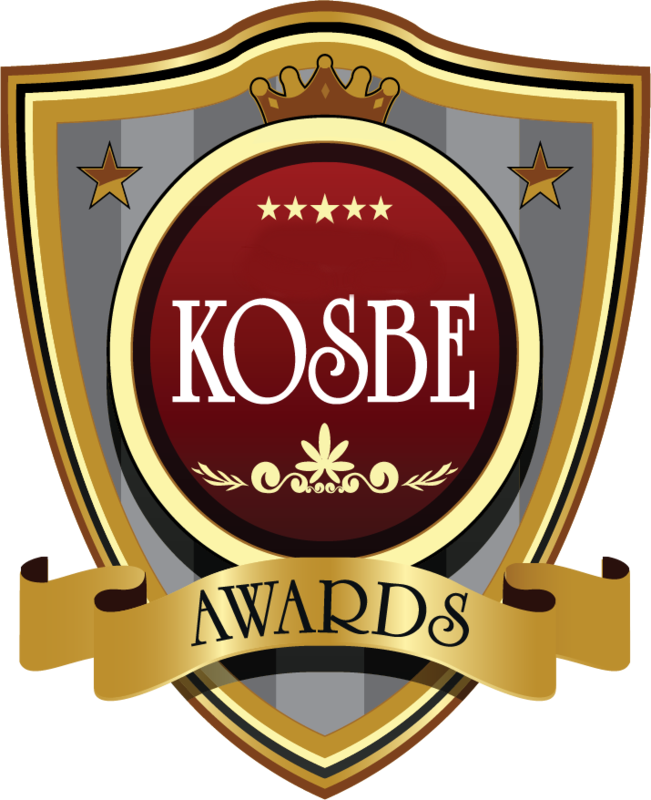 Visit www.kosbeawards.org for the official rules, sponsorship opportunities, and more details. 1. Does the individual you are nominating live or work in Northeast Tennessee? *This question is required. 3. What significant impact has this individual had on your small business or the small business community as a whole? Explain why you are nominating him or her. *This question is required. 4. I wish to remain anonymous *This question is required. 6. Nominator's email	 This question requires a valid email address.